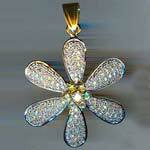 We offer sophisticated range of Studded Pendent in the market. 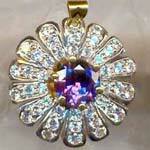 Our diamond studded pendent is available in vibrant color patterns emitted by the diamond studded on it. 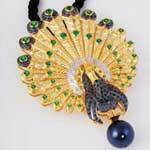 The stone studded pendent we offer are accessible for both the gents and ladies according to their tastes and preferences. 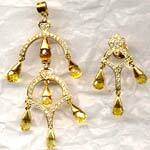 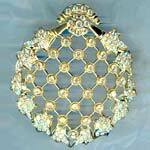 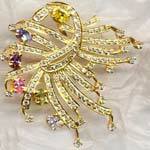 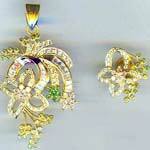 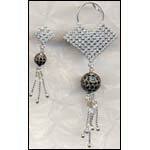 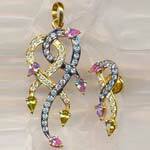 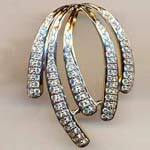 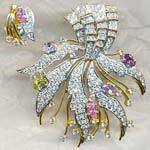 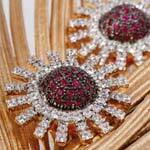 Besides, we are one of the key studded pendent suppliers from India.